IDENTIGENE is part of HomeDNA, a suite of high-quality genetic tests. With decades of experience and over 20,000 locations nationwide, it’s easy to see why IDENTIGENE is America’s #1 paternity test brand. 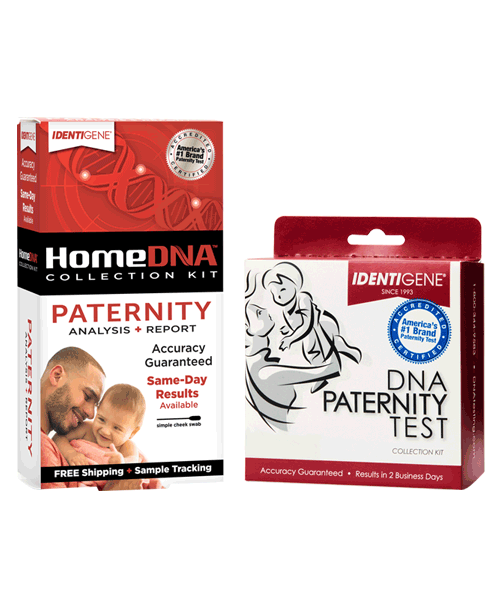 Get the kit, and see for yourself why so many people choose IDENTIGENE for DNA paternity testing.